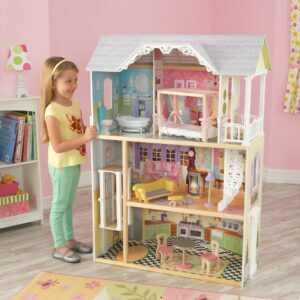 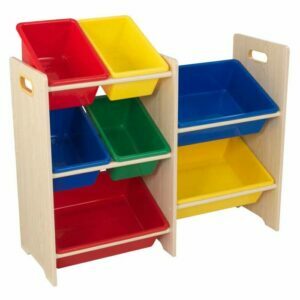 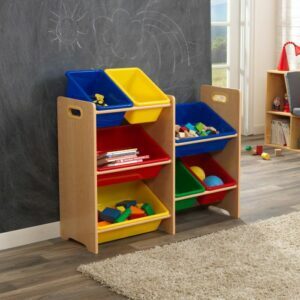 This cleverly put together 2 unit storage combination features plenty of space for your child to store books, toys and games – and the good news is…our storage bundles help you save! 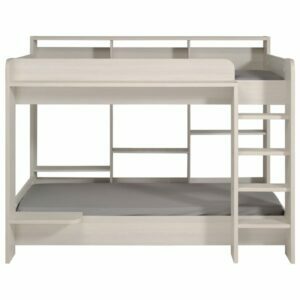 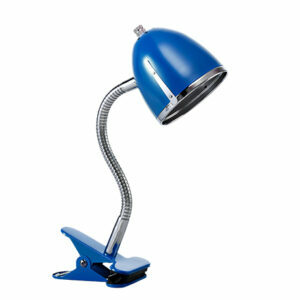 Special Offer: Save R590.00 (saving already applied to price). 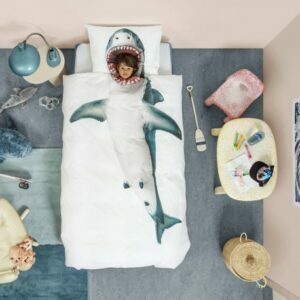 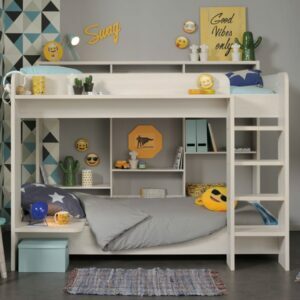 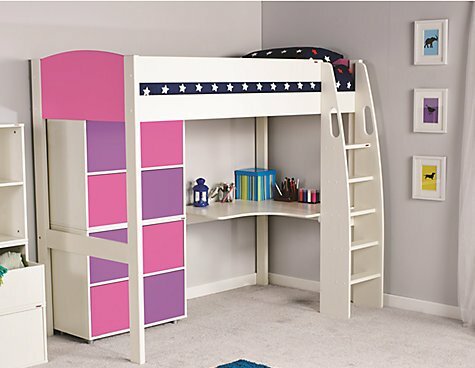 We have created this bedroom/playroom set using individual products from the Stompa Uno S Plus range, offering you a saving of R590.00 (11%) versus purchasing the items separately. 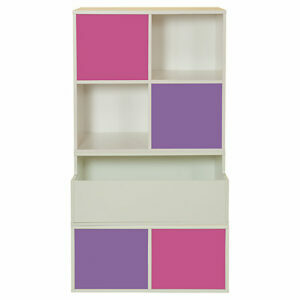 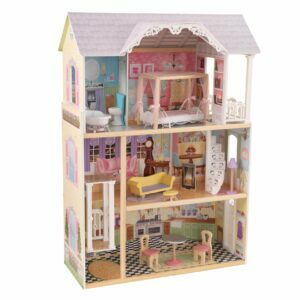 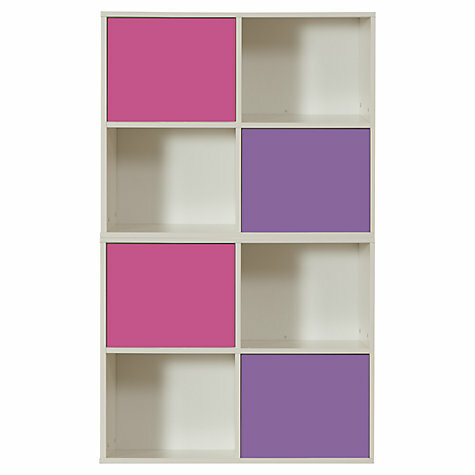 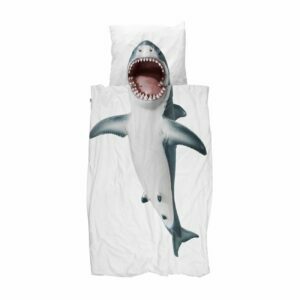 Made from hard-wearing MDF, it features an attractive smooth white lacquer finish, and comes with a choice of two blue and two grey; or two pink and two purple push-to-open doors. 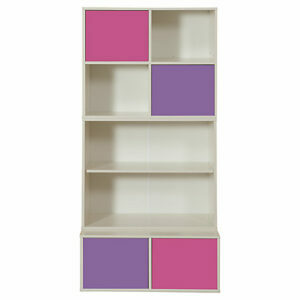 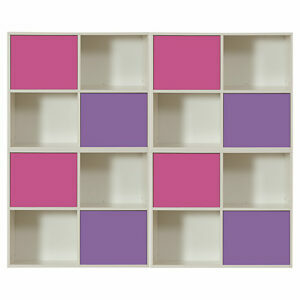 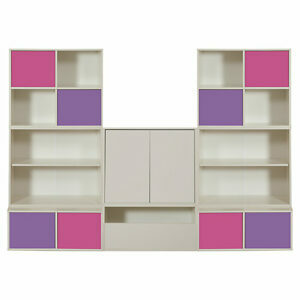 Additional pairs of coloured lacquered doors can be purchased separately.